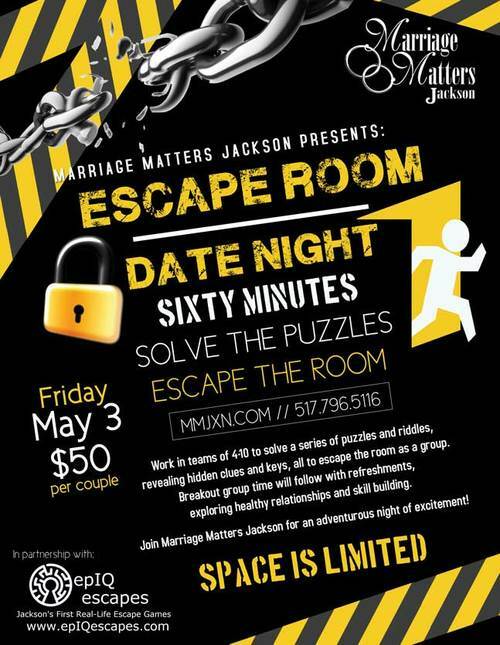 MMJ has partnered with epIQ Escapes to bring you this Escape Room Date Night. Work in teams of 4-10 to solve a series of puzzles and riddles, revealing hidden clues and keys, all to escape the room as a group. Breakout group time will follow with refreshments, exploring healthy relationships and skill building. 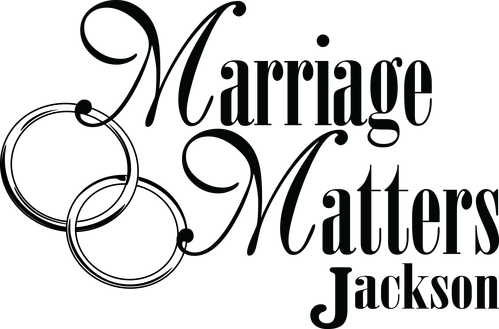 Join MMJ for an adventurous night of excitement!